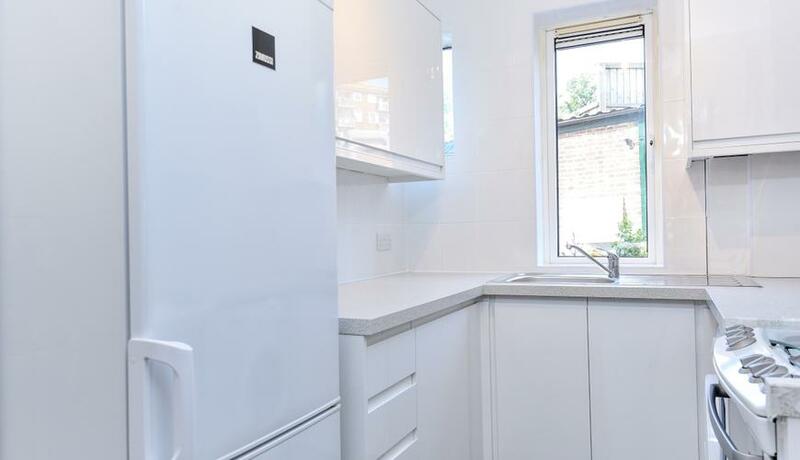 A brand newly refurbished two double bedroom ground floor purpose built flat to rent, within a private development. Communal garden and own front door. Within a short bus ride or 10 min walk Brixton tube. 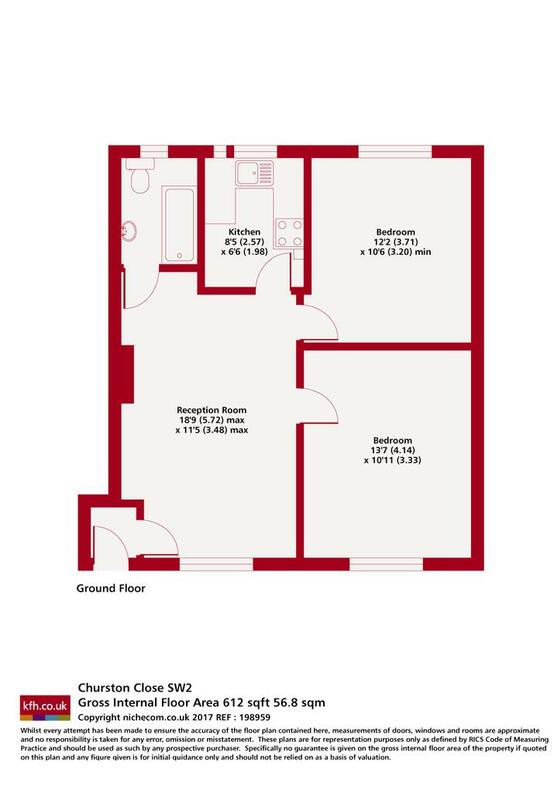 This property is rented by Grainger, one of the UK’s leading professional landlords, with over 100 years of experience. Grainger is committed to providing excellent customer service and offer low and transparent fees with long term, flexible tenancies. Grainger is accredited and regulated by a number of third party organisations including the London Rental Standard.